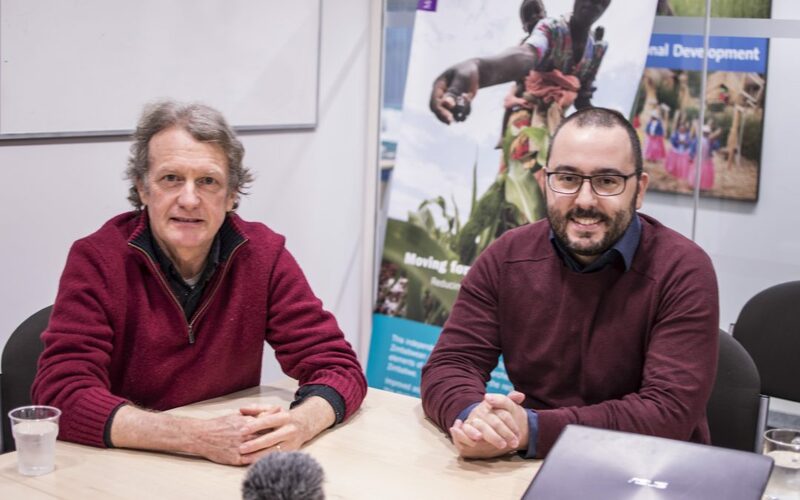 Effective States and Inclusive Development’s Dr Pablo Yanguas engages Grinnell University’s Professor Bill Ferguson in a thought-provoking discussion about the role of economics in both creating and addressing collective action problems. Bill, the Gertrude B. Austin Professor of Economics, delivered this year’s Adrian Leftwich memorial lecture on a Political Economy approach to collective action, inequality and development. Having begun his career as a neighourhood community organiser in Seattle, Bill believes that, “Economics is fundamentally a social science. It’s fundamentally an attempt to understand human behaviour,” and is a strong advocate for rethinking the way the discipline is understood and taught – in order to deepen its contribution to addressing social ills like poverty and inequality. and most other leading podcast services.